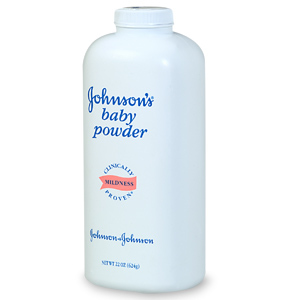 I have tried a few dry shampoos over the years and I still, hands down, recommend using baby powder to sop up your oily roots when pressed for time. The two dry shampoos I have tried are TiGi Rockaholic Dirty Secret Shampoo ($14.70, amazon.com) and Victoria’s Secret Style Clean and Go Dry Shampoo ($14, victoriassecret.com). Both have a great smells (which they have up on baby powder, although baby powder doesn’t smell bad) but because they come in spray cans the liquid to powder consistency clogs the spray nozzle. With both dry shampoos I was left with a half empty bottle that didn’t spray anymore. Besides not working properly the Victora’s Secret dry shampoo had a very alcohol-ish texture to it. It made my hair feel dry, sticky and extremely heavy/dirty. The TiGi dry shampoo worked better but for the price I just don’t see the point. I recommend saving your money on these beauty busts and stick to trusty old baby powder.